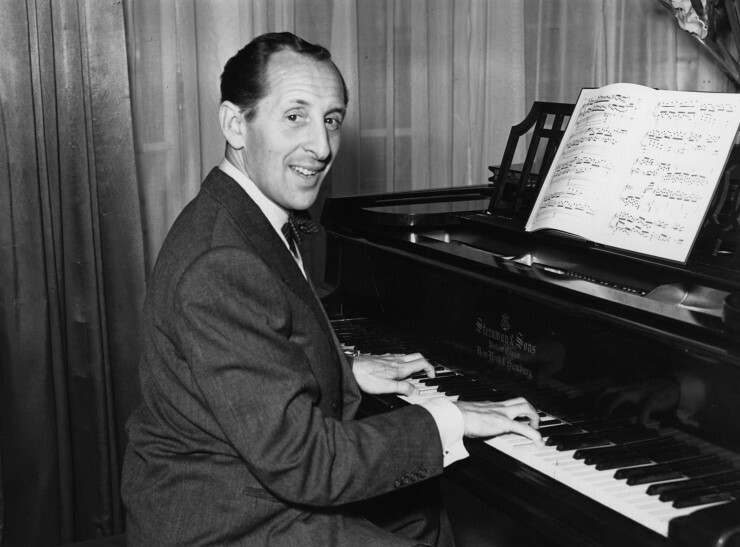 Most of us musicians develop a core repertoire that we perform for years. In fact, we need to have large amounts of music at our fingertips so that we can present diverse concerts and perform on a moment’s notice. How can we keep fresh the compositions that we’ve known for years? Two crucial ways to instill freshness are to adopt a playful approach to practice and to create meaning in every sound we make. When we’re playful, we retain the wonder we felt when a piece of music was new to us. We rouse spontaneous emotions and try out new interpretive angles. We bring a transcendent feel to each phrase. Playfulness alone, though, isn’t enough for us engage in the sorts of deep, deliberate practice that public performance requires. We also need to care profoundly about how we sound and about the importance of music in the world. That’s where meaning comes in. We make meaning when, among other things, we commit to continually refine our music making. Then, even in our core repertoire, we find rich veins of musical meaning to mine. We patiently practice technical and interpretive details. We enjoy slowing down and recalibrating. In total, by cultivating playfulness and meaning, we connect with our true artistic selves, and our music making can rise to levels that make listeners eager to hear us. 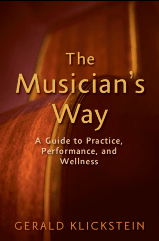 Part I of The Musician’s Way abounds with strategies that bring joy and meaning to deliberate practice.